National Glaucoma Awareness Week 2016 runs from 6th-12th June. The campaign this year is concentrating on families and close relatives. 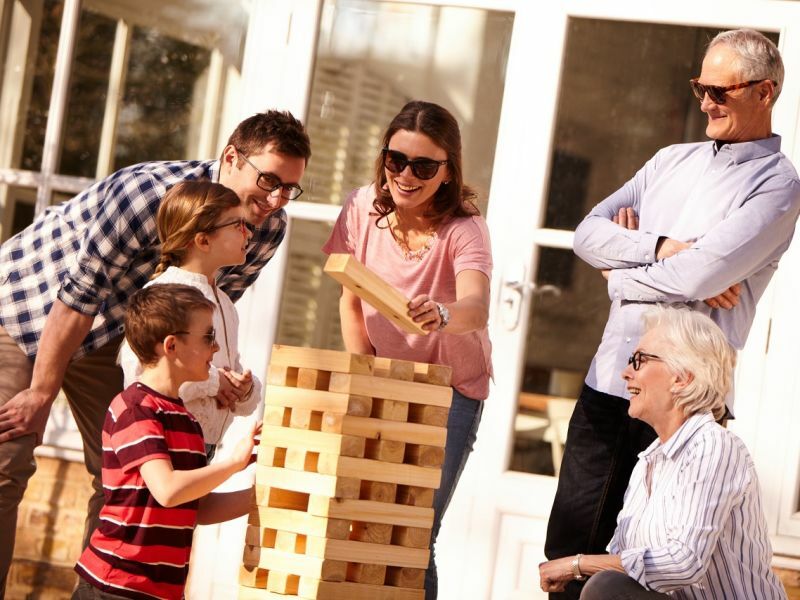 If glaucoma has been diagnosed in the family, it is important for parents, children, brothers and sisters to all have regular eye health checks. This is because close blood relatives are four times more likely to develop glaucoma than someone without a family history of the condition. Glaucoma is the collective term for related eye diseases caused by damage to the optic nerve, which carries images from the eye to the brain. Unfortunately, the most common type of glaucoma is symptom-free, but can lead to loss of peripheral vision with up to 40% of sight permanently lost if left untreated. There are an estimated 600,000 people in the UK with glaucoma, but half remain undiagnosed. Glaucoma is also the primary cause of irreversible blindness worldwide; the number of people affected by it is currently 64 million people, but this is estimated to rise to 76 million by 2020. The Leightons Ultimate Eye Exam includes an OCT (Optical Coherence Tomography) scan in addition to the standard eye test. OCT scans are a little like an ultrasound for your eye, showing the tissue beyond the surface of the retina. This means that optometrists at Leightons can detect signs of glaucoma up to 5 years before a traditional eye test. The sooner we detect any early signs of glaucoma, the sooner we can help you treat them. In England, Wales and Northern Ireland, close relatives of glaucoma patients are entitled to an eye examination paid for by the NHS if they are over the age of 40. Everyone is entitled to an NHS test over the age of 60. NHS customers at Leightons can choose to upgrade their free NHS-funded eye test to include an OCT scan for a small additional charge. For more information on National Glaucoma Awareness Week, visit the International Glaucoma Association website. The IGA funds essential pioneering research into early detection and diagnosis of glaucoma as well as providing information, advice and support. To book a Leightons Ultimate Eye Examination, call us on 0800 40 20 20, visit your local branch or you can book an appointment online.